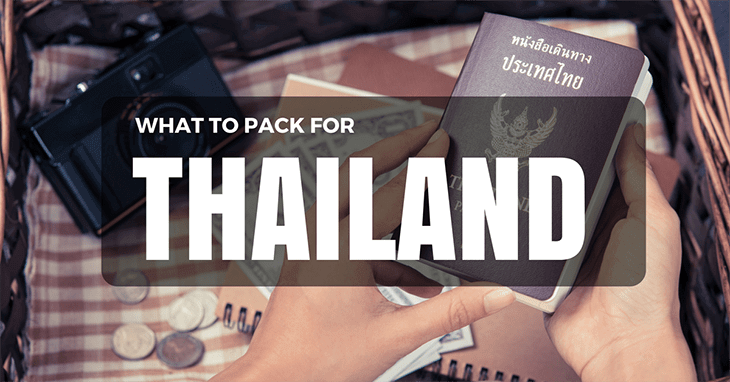 The decision on what to pack for Thailand really depends on two different factors – where you’re going, and when you’re going. This will inform your choice and make sure that you have everything you need to make your trip go without a hitch. The country is generally split into two areas in terms of visitors, northern and southern. The northern part of the country is mountainous, and this is a fantastic place for those wanting to experience authentic Thai life, and for outdoor exploration. The southern part of the country is probably the most famous, because this is where the idyllic beach life can be found. 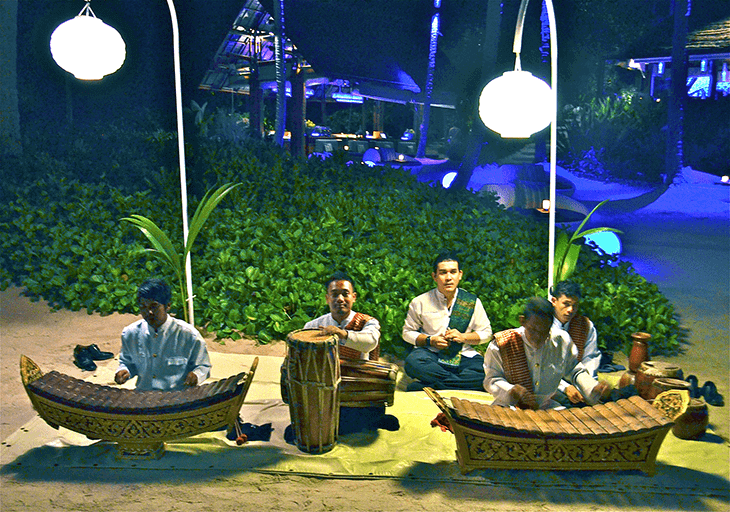 This is where you will come across Bangkok, and the islands of Koh Samui, Kho Pha Ngan, and Koh Tao, to name just a few. From Full Moon parties to elephant treks through the jungle, with plentiful beach time in-between, this part of the country is extremely well visited. Let’s split the two halves of the country into separate areas here. The north has the most definition in terms of season, with November to May offering dry weather and high temperatures, and May to November offering wetter weather, as this is when the southwest monsoon season will play a part. During this time you will need an umbrella and a rain jacket, because rain in the north at this time can be heavy. In terms of the south of the country, there is a wet season and a dry season, and this will affect what to pack for Thailand adventures. To make things more complicated the east and west coast have different seasonal conditions too! On the west coast, you can expect rain from April to October, when the southwest monsoon hits. On the east coast, the rain comes between September and December. The rest of the time? Hot, extremely hot! 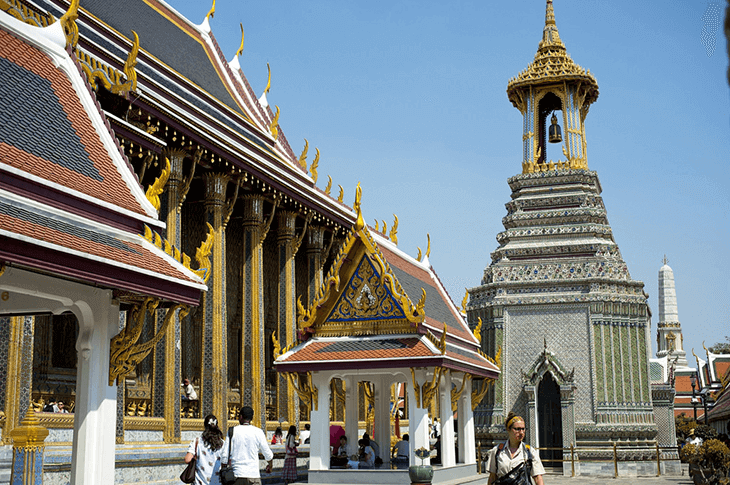 Taking all of this into account, many people consider the best time to visit Thailand to be November to February, when the temperatures are mild, rather than hot. As you can imagine, all of these differences, make planning what to pack for Thailand quite difficult! This is true, but there are certain things which should be in your suitcase regardless. Plasters – Everyone gets blisters, whether it’s hot or cold! Rain jacket – It’s a good idea to go for a jacket which has removable sleeves if at all possible, because whilst it may rain whilst you’re out and about, it’s still likely to be warm; there is nothing worse than feeling hot whilst it’s raining and not being able to take off layers to feel better! Shoes for hiking – Hiking boots are not the greatest idea, because there isn’t going to be a lot of air circulation, but hiking sandals are a good investment. In the north of the country there are many trails you can follow, and you don’t want to miss out because you don’t have appropriate footwear! A sweater or hooded top – Even though it’s hot outside, you might find yourself getting a little chilly on public transport or in large shopping malls, thanks to freezing cold air conditioning! As we are giving you a rather comprehensive list here, we will state the obvious with these items! These are the things that should go in your hand luggage over everything else, and should be packed first. It’s always a good idea to leave copies of your most important documents, e.g. passport, visa, insurance, at home with someone you trust, in case of any lost items or problems. These items will see you through your trip, and will completely answer the query over what to pack for Thailand. Remember to do some research into the best suitcase for your trip, to ensure that you have a lightweight and sturdy companion to store all of your belongings. If you are travelling around the country, rather than staying in one place, e.g. an island retreat, then a lightweight case is even more important.